As a current senior, I’ve had the opportunity to think and reflect on what it truly means to live out the magis. I soon realized that one of the reasons why explaining the magis can be difficult is because, at its heart, the magis is unique to each person. To me, the magis means having different experiences, reflecting on those experiences (seeing how they make you feel), and then acting on those feelings in very real ways within one’s life. In recognizing feelings, you can become open to your passions, which allows you to grow as an individual. Magis isn’t about doing more things, or being more involved necessarily; it’s about being more. My striving for the magis is me simply trying to be the very best version of Scott that I can possibly be. Now, how do I see myself striving for magis within my life currently? Well, I see it in driving a van. 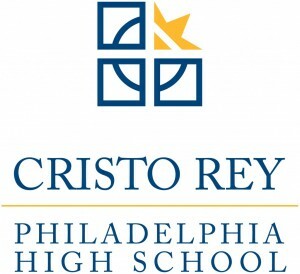 Every Friday morning, I wake up around 6:30am and make my way to Cristo Rey Philadelphia High School. 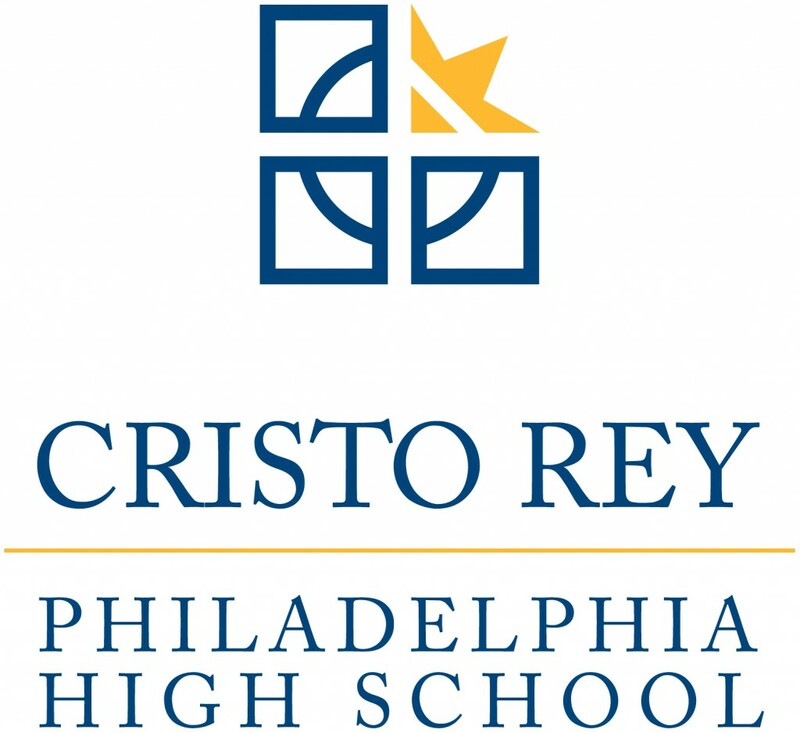 Cristo Rey Philly is the twenty-fifth high school within the national Cristo Rey Network, which provides an affordable high school education to those who would not be able to afford one. The Network’s revolutionary model of having students go to school four days and then go to a corporate work-study job on the fifth day allows each student to drastically reduce the cost of their tuition. Additionally, they receive job experience and training at an early age. Wanting to be a high school English teacher at a Catholic, urban school, I’ve been able to work with Cristo Rey Philly, in different capacities, over the last two years. 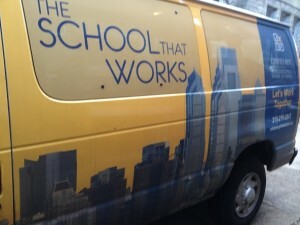 This year, I was given a new proposition from Cristo Rey Philadelphia’s Corporate Work Study Office… “Would you be willing to drive students to work?” Although many (myself included at times) people don’t find this to be the most glamorous activity to be doing on my Friday mornings, I’ve realized how this has made me strive to be a better Scott. 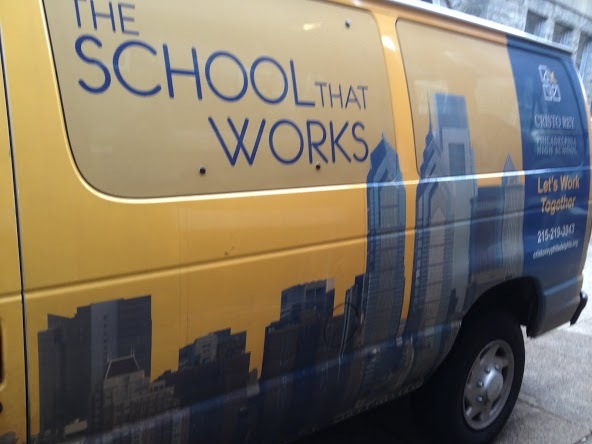 I’m not simply driving students to such places as the Philadelphia Zoo or to Lankenau Hospital. Each Friday morning, I have the opportunity to interact and talk with high school students. I have the opportunity to talk with these students about what it means to be a college student and what it means to study your passion in life. This simple act of conversation is the highlight of my Friday mornings. Not only that, but experiencing the faculty and staff’s enthusiasm for what they do excites me about the prospect of teaching. This experience has made me that much more of the teacher that I someday hope to be; and it has given me the opportunity to relate more to the students that I hope to someday teach. While striving for magis within my own life will never be complete, I have realized that I look forward to the open roads and potholes within my life much more than I do the destination. Scott Pyzik is a senior English major with a minor in Secondary Education. 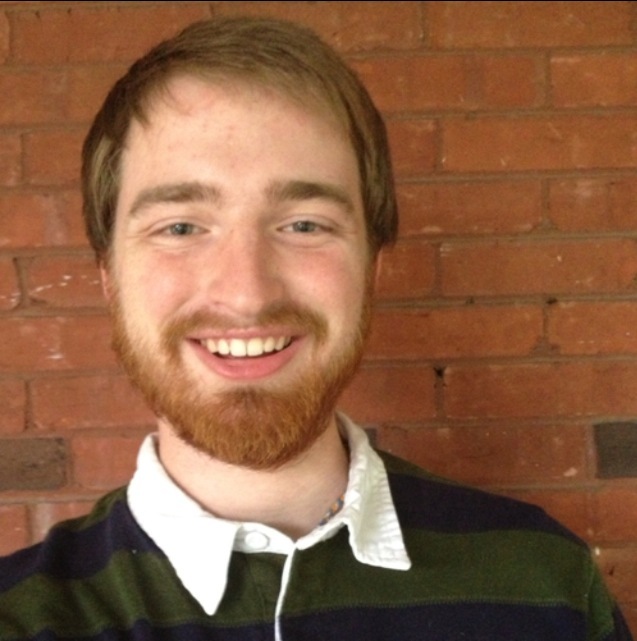 In addition to being a Tour Guide for the Hawk Host Program, Scott enjoys his work as a student intern with the Weekly Service Program, as well as the acting president for St. Joseph’s University’s Chapter of Alpha Sigma Nu, the Jesuit Honor Society. Originally from Westminster, MD, Scott looks forward to his final semester of class this fall, and finishing his St. Joe’s career by student-teaching English classes at West Catholic Preparatory High School this upcoming spring.